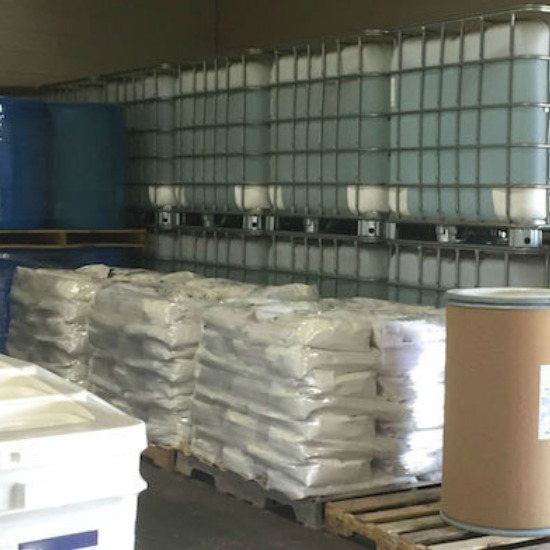 Advanced Blending specializes in the manufacturing/toll blending and private label manufacturing and packaging of both liquid and dry/powder products. Advanced Blending has expertise in blending a wide range of liquid and powder chemical formulations. Customers that already manufacture their products bring us toll blending projects when they need additional production capacity, have production needs that are seasonal in nature, or have runs that do not fit into their current production schedule. This saves them the capital investment required for additional capacity or buys them time while they determine how to best ramp up their own manufacturing. What is TOLL BLENDING or TOLL MANUFACTURING? Will my proprietary formulation be safe when using Advanced Blending’s Toll Blending services? We sign non-disclosure confidentiality agreements prior to disclosure of formulations with all potential customers and all toll blending customers. All employees are under confidentiality agreements. We take your trust seriously and protect your valuable asset. If you have a formulation that you would like to have manufactured and packaged, we will toll blend for you with the complete assurance that your formulation is yours and yours alone. We simply manufacture for you. We never compete with our customers in the marketplace. We do not distribute products, market formulations or sell products under our own label. Does Advanced Blending provide the raw materials and packaging for toll blending or does the customer? Both: We will work with you to customize best solutions for your business. Service – you provide all raw materials and packaging and we blend, package according to specifications. You can arrange shipping or we can assist as directed. Why use Advanced Blending’s Toll Blending Services? 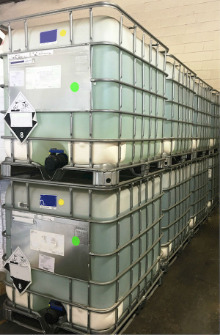 We can be your complete source for chemical blending, packaging and fulfillment, whether the need is a short run or multiple truckloads, one-time custom projects or longer-term contracts for repeated shipments. 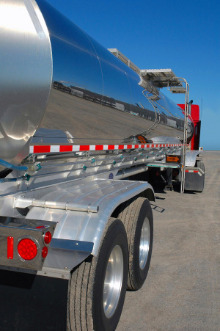 Our toll blending services can help expand market capacity geographically. We can help by lowering transportation costs and transport time by producing closer to the end user. We can offer you a fixed cost solution to save you time, staffing and money. Advanced Blending toll blending services can function as the manufacturing arm of your business. By outsourcing manufacturing, you can transition out of the day-to-day details and concerns of manufacturing, freeing up time and energy to better focus on technology, sales, marketing, customer service and business growth.